Serving the Greater Fargo-Moorhead Area. Free Estimates Available. "Great, quick turnaround on install, did a nice job, looks good, cleaned up well, would use again!" "It went very well. I was not able to meet with Grace, she met with one of the tenants in our rental property that was helping to do some remodeling. He said she arrived on time, was very polite and did the work quickly and neatly. 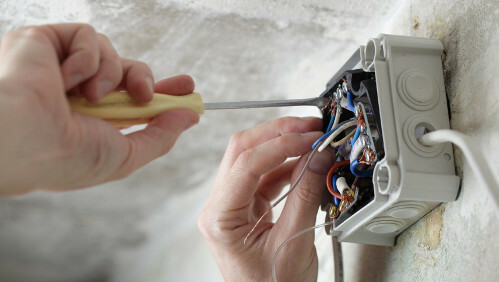 I will definitely call her again with any other electrical need!"